Heading to the beach in winter sounds like it might be a great idea, but even if you live near a beach like we do, it’s probably way too cold to actually enjoy it. Wearing three layers to build sandcastles is never fun, so why not head to a place where it’s warm in the winter and won’t bust your budget? Colima, Mexico is one such place that has lovely weather all year, a tropical feel with banana and coconut trees all over – giving it the name “City of Palms” – and is ideal for surfing, too. 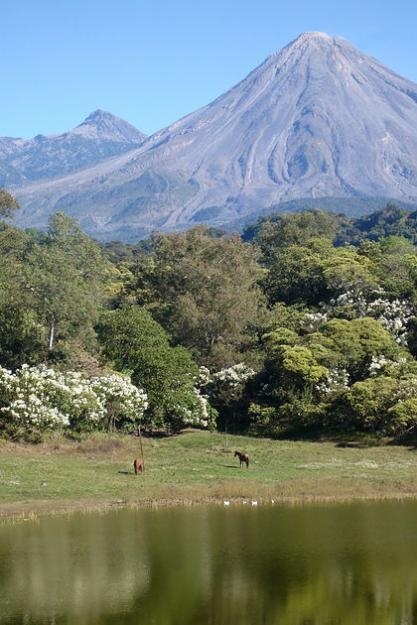 Colima is right on the water and sits between two volcanoes, giving it amazing views wherever you look. Watersports a great way to enjoy Colima, but it can also be super relaxing or make for a lovely history-filled vacation if you prefer. It also has crazy affordable hotels that feel luxurious and exotic, with all the amenities you expect to find at high end resorts. You’ll find yourself wanting to return to Colima before you even leave. What a way to enjoy a budget escape. If the ocean is not for you, Colima has tons of natural springs and pools. Why use the hotel pool when you can, literally, soak in the landscape? Skip the hot tub and sink into one of the state’s thermal springs. The ones in Agua Caliente and El Hervidero are surrounded by jungle, making them even more unique. 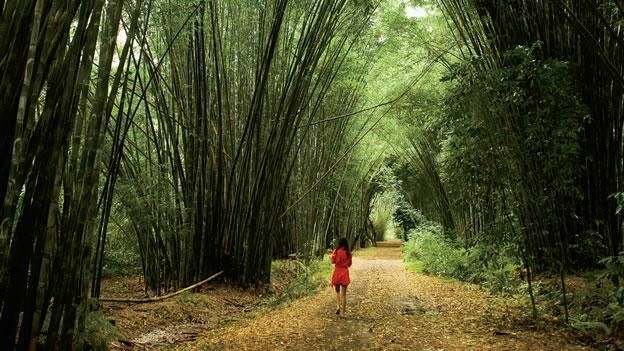 Explore the flora and fauna that you’ll not find anywhere else. La Cumbre is Colima’s city where paragliders go. The thermal winds are the perfect environment for the sport and you’ll have sweeping views of valleys, hills and canyons. What more can you ask for? How about awesome kayaking, camping, horseback riding, fishing, hiking, as well as surfing? Families can enjoy all of these things and more. Kids will love running through the parks and seeing animals at the zoo that they may never have seen before. Colima is steeped in history. 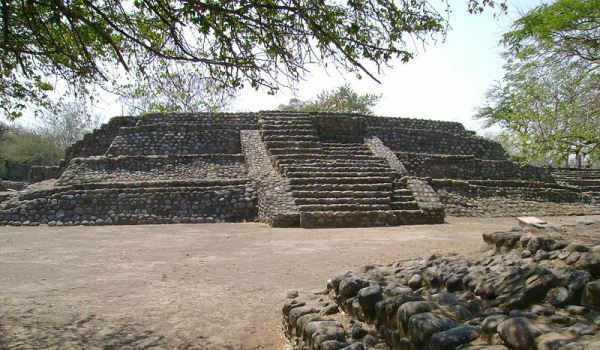 The archaeological sites of La Campana and El Chanal are home to temples, buildings and sport courts from the Mayan culture that once inhabited the lands. Those who have a love of beautiful architecture won’t be disappointed. The main plaza of Colima, Jardín Libertad, is bordered by a row of arches, the city hall building and the cathedral. Entertainers and musicians can often be found here, so it’s a nice place to spend a frugal afternoon. Art and history lovers will want to visit the Museo Regional de Historia de Colima, the Museo Universitario de Artes Populares or the Pinacoteca Universitaria Alfonso Michel. Colima has a vibrant night life, so if you want to toss back a few cocktails or dance the night away, make sure to pack your dancing shoes. Tantalize your taste buds with some of the city’s finest cuisine. Lunch is the main meal of the day and you’ll be happy it is, because it’ll give you time to walk off the calories from all the dishes you’ll want to try. 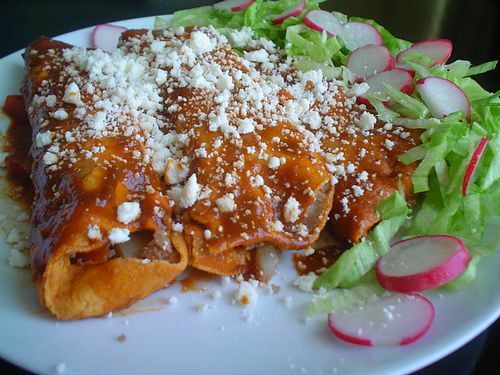 Make sure to sample the Tatemado (pork in mole sauce), tales de ceniza, sopitos (a corn tortilla topped with red chili and bean sauce) and try a glass of tuba (coconut beverage) or Tejuino (a corn-based, beverage with cinnamon and lime). Believe it or not, even though the city of Colima is small, it has a choice of budget-friendly hotels. Even the luxury Wyndham Garden Colima is less than $100 per night and has views of the Colima Volcano, a variety of pools, a sauna, hot tub, a bar and restaurant. You may never want to leave. The Fiesta Inn Colima is perfect for those who want easy access to both the airport and other activities. The hotel is business-minded, but has extras that everyone can appreciate: a restaurant that is open long hours, 24-hour room service and free Internet. It is also close to the cultural center and art museum. 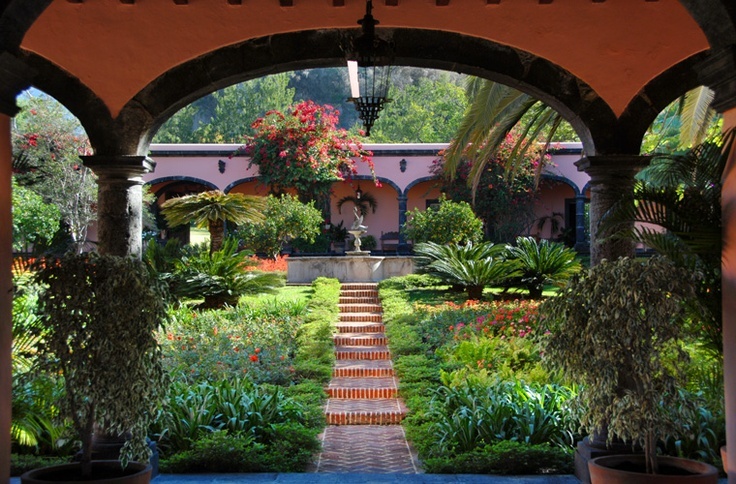 Business travelers and couples alike will enjoy a stay at Hotel Mision Colima. The hotel is in the middle of the financial district, but is also beautiful and makes for a fantastic romantic getaway. With room service, free Wi-Fi, a restaurant and lovely courtyards, you never need to leave. At just $50 per night on average, you can stay even longer. Want more options? Surf-Mexico specializes in hotels only in Mexico. 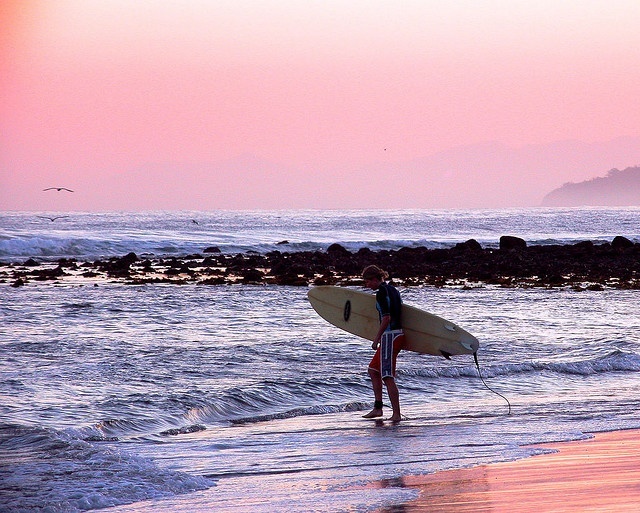 Search for lodgings everywhere in the country where surfing is fantastic and get suggestions for different kinds of accommodations from people who love vacationing (and surfing) there. Let the experts help you find a place to call home while you’re in Mexico. Because the less you spend on your hotel, the more money you have to splurge on delicious food and souvenirs to bring home. You can also connect with Surf-Mexico on Twitter. Disclosure: This is a sponsored post written by me on behalf of Surf-Mexico.